Online discussions are extensively used in online and mixed-mode courses. However, a common concern is that students will minimally participate in order to fulfill the grading requirements, and not truly engage with the content, instructor, or peers. In this session, we will share strategies to create and sustain online discussions that foster critical thinking and student voice. These strategies guide an instructor to effectively design the discussion before it commences, as well as to facilitate the discussion as it progresses, and assess the discussion when it concludes. Specifically, an instructor’s experience of using innovative discussion prompts within Webcourses@UCF will be showcased. 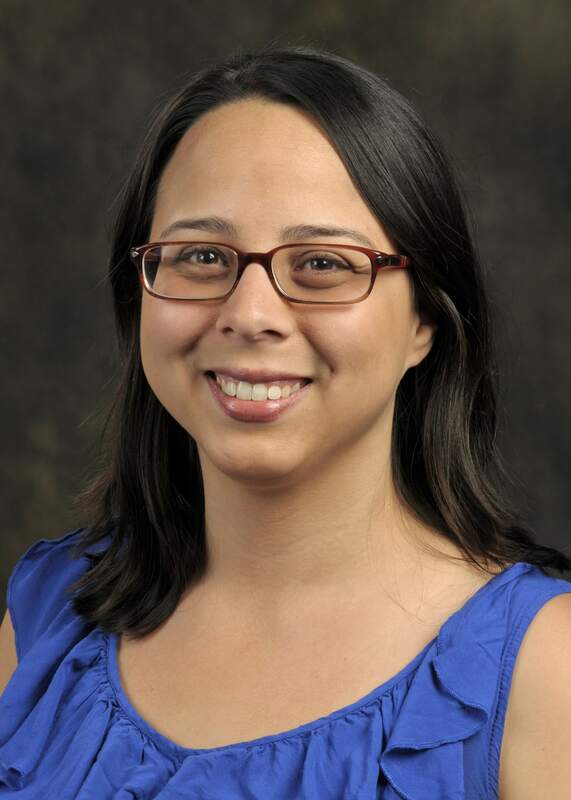 Dr. Beatriz M. Reyes-Foster is an Assistant Professor of Anthropology at UCF. Since 2012, she has taught online and mixed-mode classes and regularly incorporates online discussions. She has co-authored two articles that explore the relationship between the use of word clouds in online discussions and increased critical thinking and engagement. She is also the 2015 recipient of the Chuck D. Dziuban Award for Excellence in Online Teaching. Dr. Rohan Jowallah is an Instructional Designer for the UCF Center for Distributed Learning, assisting faculty in the design, development, and delivery of online courses. 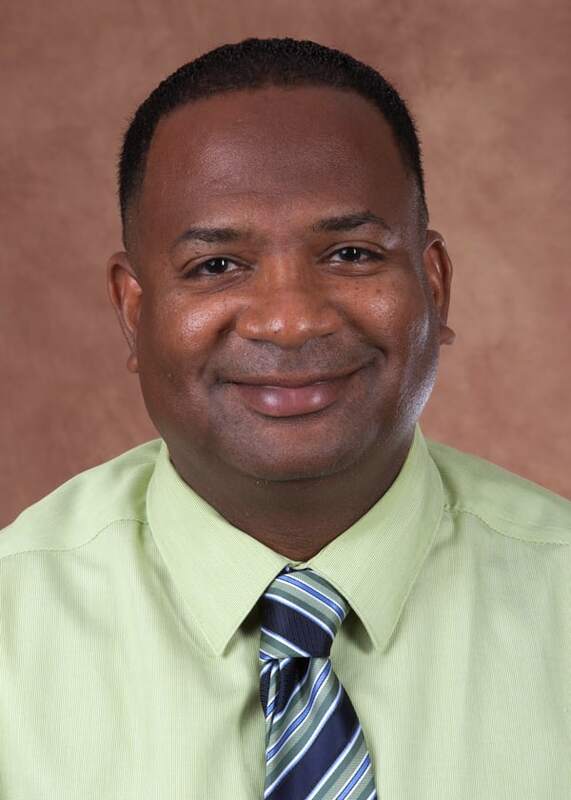 He has over twenty years of experience in the educational field and has taught online, mixed-mode, and face-to-face courses in the United States, the Caribbean, and England. His research focuses on developing and sustaining participation in the online learning environment. Pic Collage: Application which allows you to build a collage made up of student photos, used by Dr. Reyes-Foster in her photovoice assignment. Available for iOS and Android. Word Cloud Discussion: Dr. Beatriz Reyes-Foster’s discussion activity with word clouds is located in Canvas Commons, which is a learning object repository available to Canvas users. Log into Canvas and click on Commons. Search for “Group Discussion Using Word Clouds”. Click “Import into Course” if you’d like to use/edit the survey in one of your courses. Survey about Discussion Strategies: Dr. Beatriz Reyes-Foster’s survey about discussion effectiveness is located in Canvas Commons, which is a learning object repository available to Canvas users. Log into Webcourses@UCF and click on Commons. Search for “Survey about Discussion Strategies”. Click “Import into Course” if you’d like to use/edit the survey in one of your courses. Using Word Clouds in Online Discussions to Support Critical Thinking and Engagement: This article, published in the Online Learning Journal, shares the study that was presented by Dr. Reyes-Foster in the seminar. Strategies for Creating a Community of Inquiry through Online Asynchronous Discussions: This article in the Journal of Online Learning and Teaching, co-written by two instructional designers from UCF, shares practical strategies (such as peer facilitation and providing audio feedback) that support the emergence of a student community of inquiry. Use Word Clouds to Enhance Critical Thinking: Describes Dr. Beatriz Reyes-Foster's use of word clouds in online discussions. Using a Guided Approach to Support Critical Thinking in Online Discussions: Shares an example from Dr. Rohan Jowallah’s Introduction to Africana Studies course. Creating Discussion Prompts: Shares strategies to build various kinds of online discussion prompts. Setting Discussion Expectations: Shares points to consider related to expectations, such as how students should post an dreply, how many times students should check on the discussion, etc. Discussion Facilitation: Shares points to consider as instructors facilitate discussions, such as modeling, how often to facilitate, and facilitation styles. Strategies for Discussions in Large Classes: Shares an example from Dr. Patrick Murphy’s Science Fiction course, which has 175 students. Discussion Facilitator: Offers examples of facilitators beyond the instructor, such as guest expert, graduate-level students, peers, and teams. Use Pop Culture to Energize Online Discussions: Shares an example from Dr. Keri’s Watson’s History of Non-Western Art course. Implementing a Tuning Protocol to improve online discussion peer replies and assignment quality: Describes the process of implementing a discussion strategy called a protocol when implemented in a very large Business class at UCF. Use Rubrics to Evaluate Students' Performance in Online Discussions: Delineates the process of determining scoring criteria for online discussions and provides multiple examples of discussion rubrics from different disciplines. Engaging Online Students: Practical Interaction Strategies to Enhance Learning: This was a seminar held in 2011, in which presenters reviewed a variety of asynchronous and synchronous interaction strategies with a particular focus on designing and facilitating meaningful online discussions. You can watch the recorded session, listen as a podcast, or simply view the presentation slides. How do I create a group discussions? How can I require students to post to a discussion before they see replies? How do I allow students to “like” replies in a discussion? How do I get to SpeedGrader from a graded discussion? How do I view the survey results in my course?